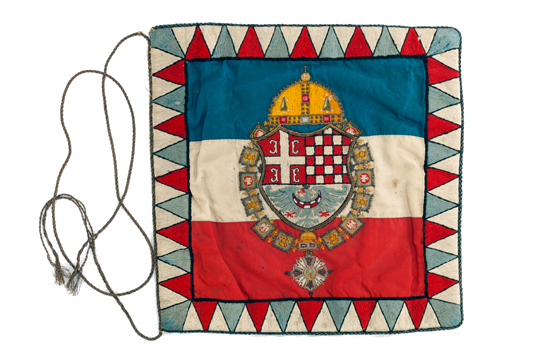 Along with various types of medals, decorations, plaques and badges, primarily those produced in Serbia or those given to prominent Serbs for their meritorious contributions to the army, politics or cultural life, the sketches for the medal of Prince Lazar, designed by Mihajlo Valtrović, are considered to be the most valuable part of the collection. 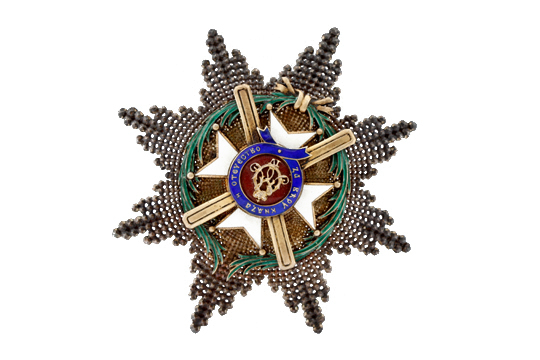 The medal, which, according to the sketches was produced in a single copy and had only one order, was intended exclusively for Serbian rulers and their successors. Unfortunately, it vanished during World War Two, what additionally enhanced the importance of the sketches, which include not only the accepted design of the medal, but also the one rejected. King Alexander Obrenović established the medal of Prince Lazar in 1880, on the occasion of the 500th anniversary of the Battle of Kosovo. The same occasion saw many commemorative medals struck, among which the St. Vitus’ Day medal and two types of memorials to Prince Lazar’s are kept in the Museum. Worthy of particular attention is the unique and very rare specimen of the gold medal for the improvement of agriculture, issued by King Alexander Karadjordjević.